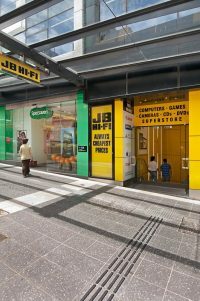 Being in the middle of the Brisbane CBD, the JB HiFi Queen Street Mall shopfit was going to take special pre-planning to get the project delivered on time. We were handed the site a week behind schedule due to the base builder running behind. 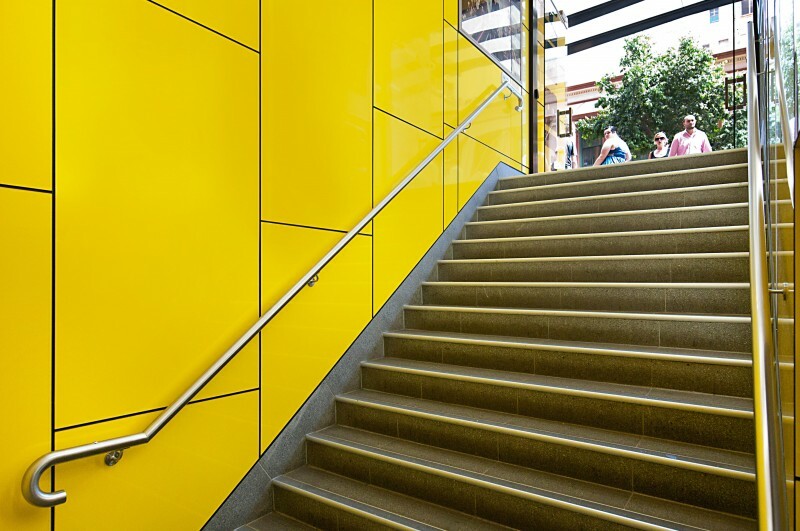 We ended up taking on some of the base builder’s work on top of our own, so our client could open – and most importantly – begin trading on time. 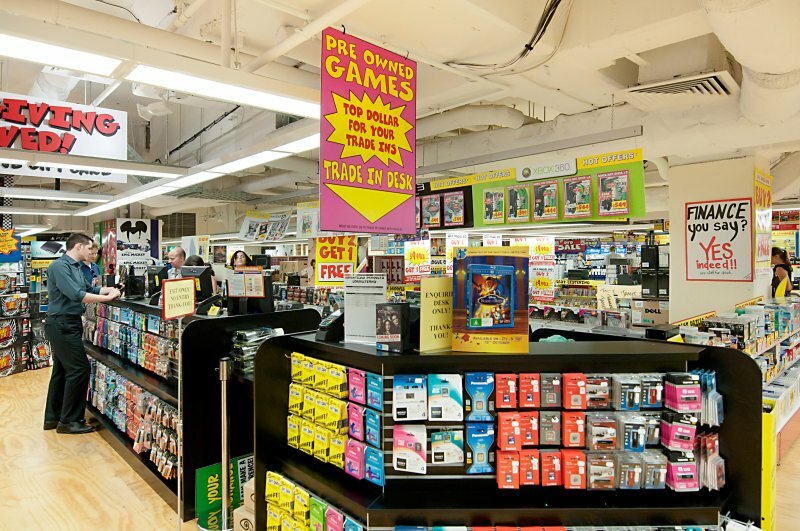 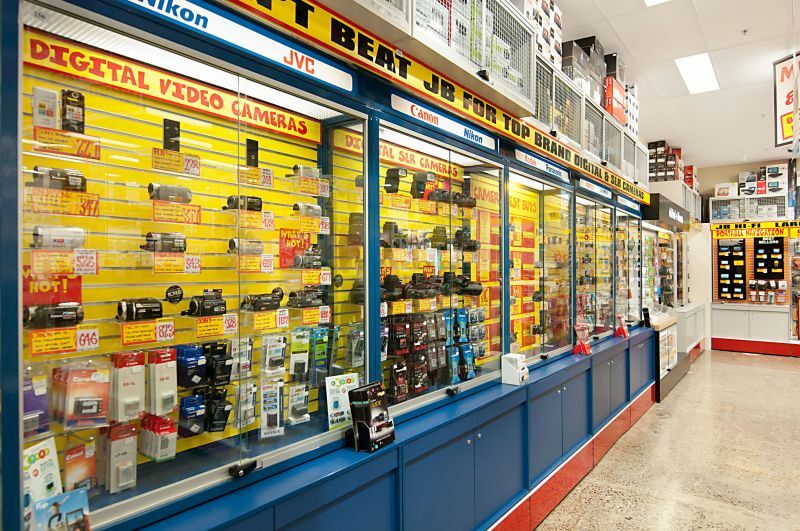 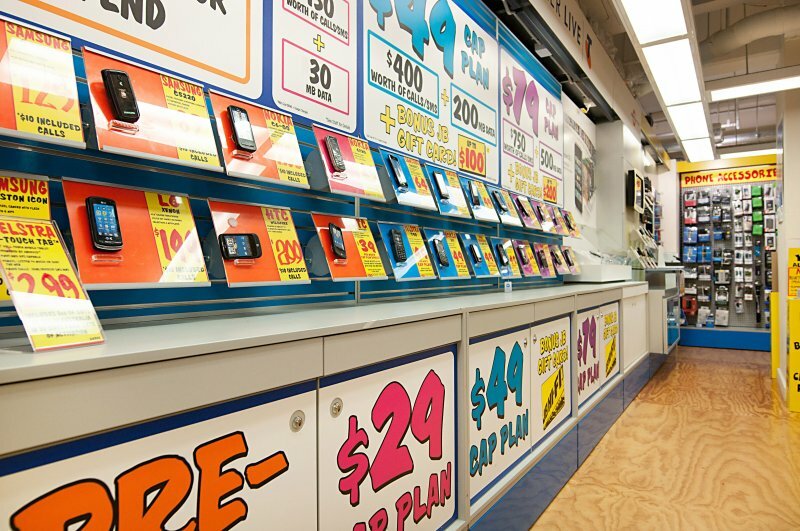 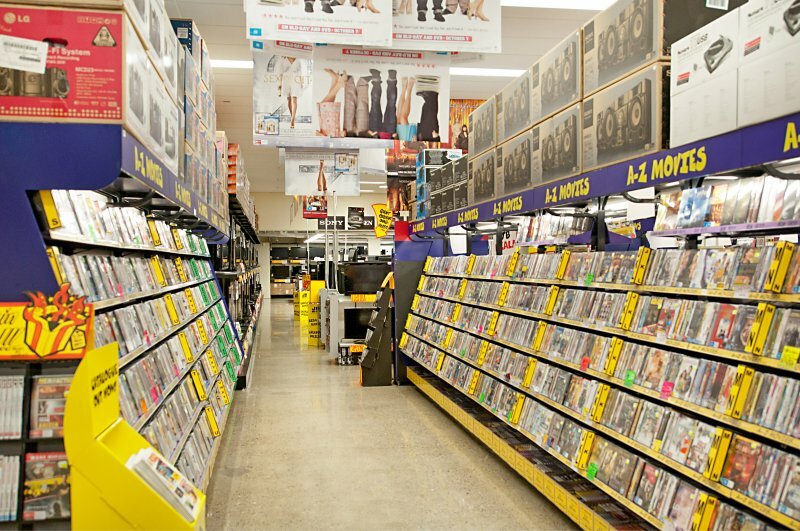 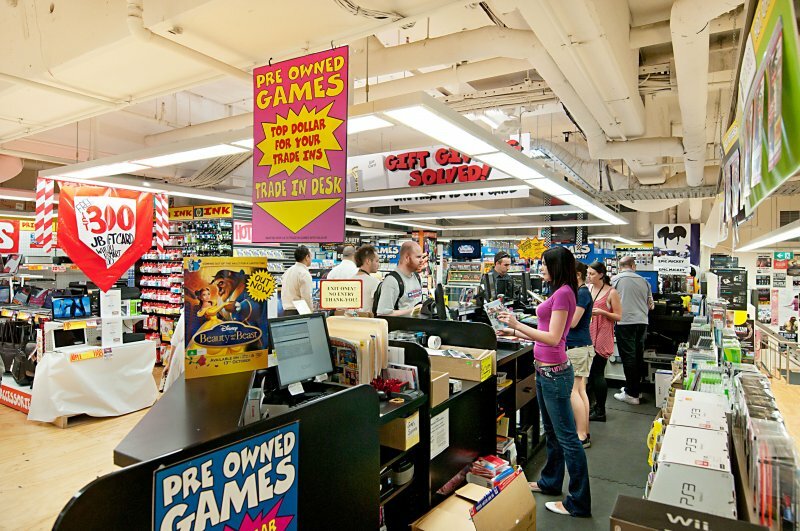 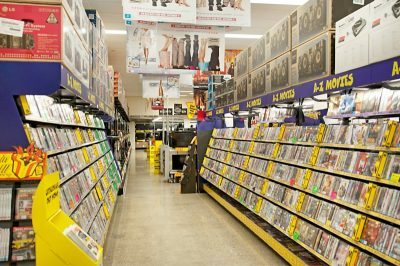 With our client having spent thousands of dollars in advertising their opening, we had a clear vision of what we had to do to make sure JB HiFi was open on time and to a set budget. 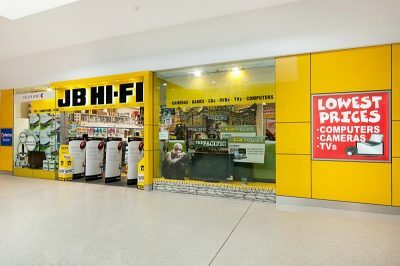 Having the ability to provide extra shopfitters to keep the project on track, we actually handed the job over a day before the handover date. 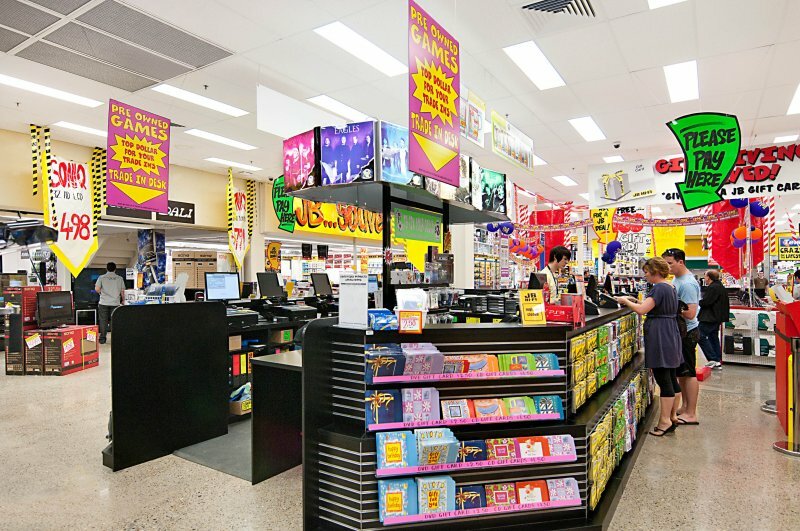 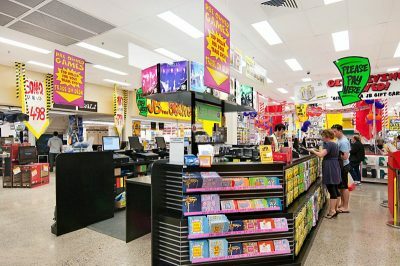 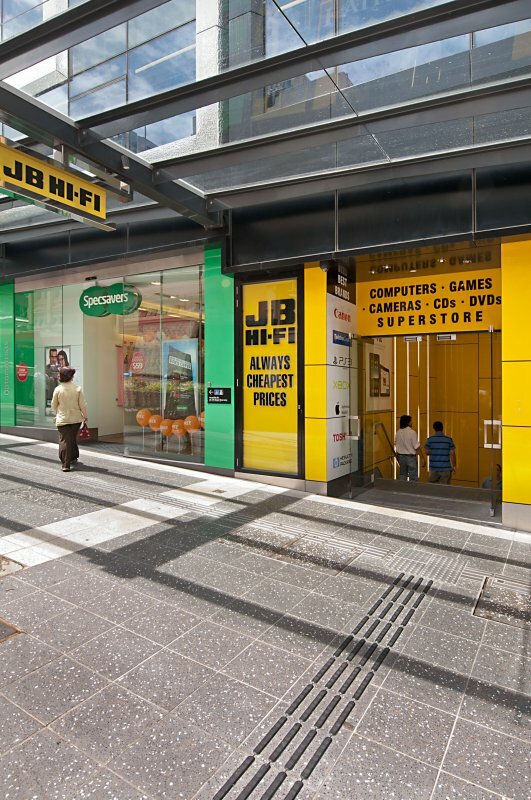 RJR Shopfitting achieved the JB HiFi Strathpine fitout in record time. 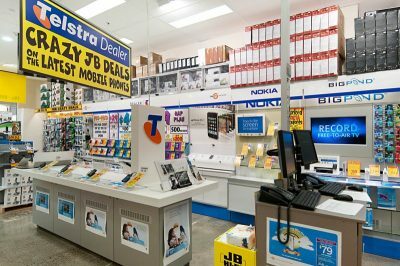 With opening day timed to coincide with the grand opening of the new Westfield Strathpine extension, meeting this deadline was crucial. 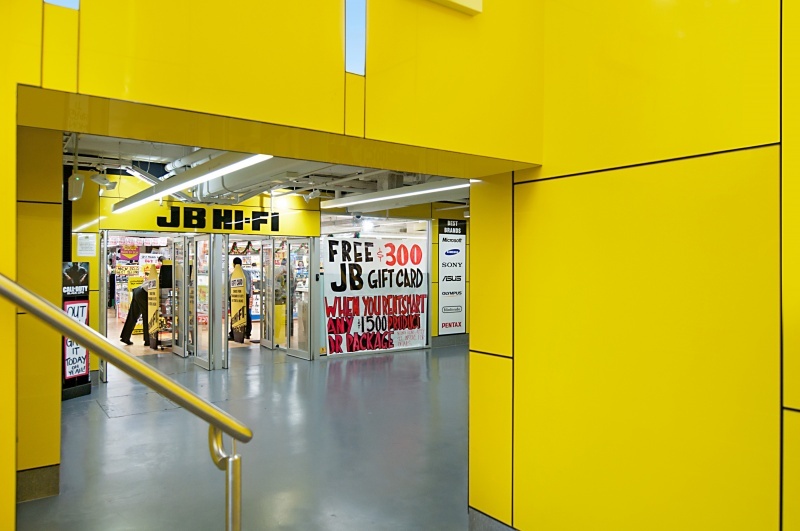 Designers from Westfield and JB HiFi were in discussions regarding shop front layouts and materials to be used right up to the last minute, which left RJR Shopfitting with only one week to deliver the project. 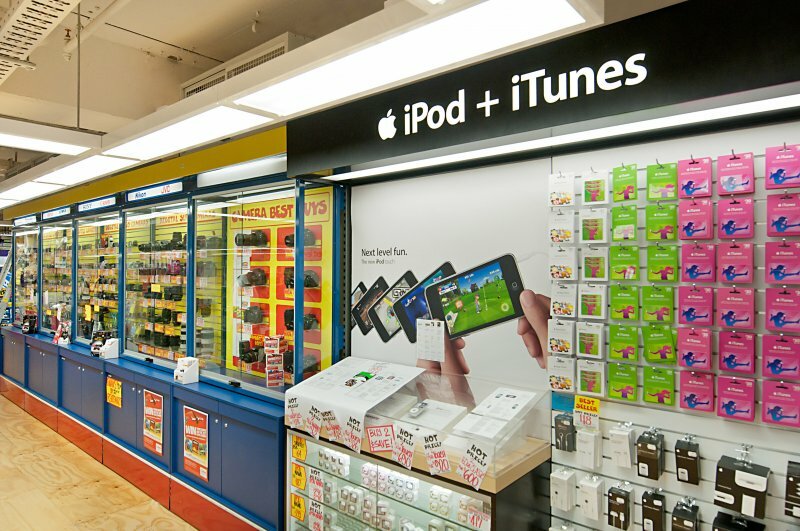 This shopfront was nearly 50m long and over 3.6m high and was to be done in a 2pac gloss finish. 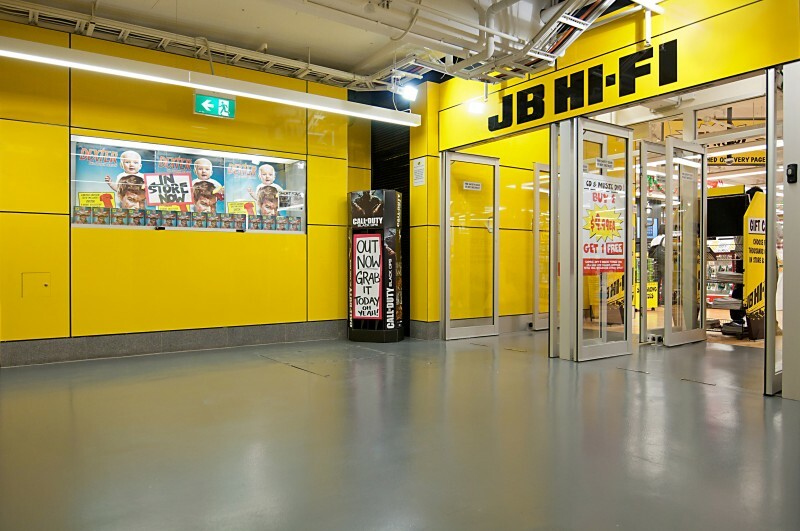 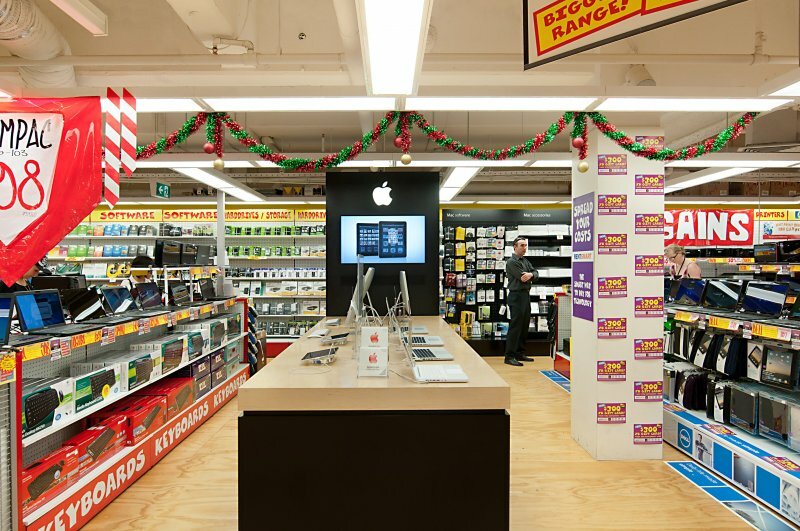 Luckily, RJR Shopfitting have the ability to do 2pac in-house – end result, another JB HiFi store opening on time. 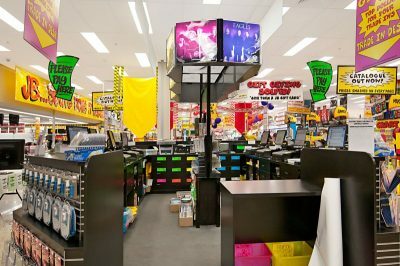 2 pac polyurethane spray painting.